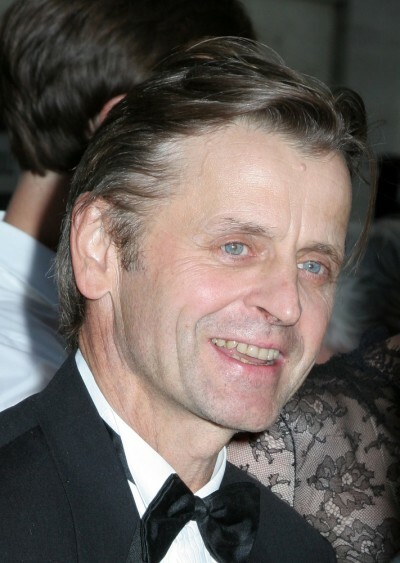 Mikhail Baryshnikov is a Russian and American dancer, choreographer, and actor. He is often cited as one of the greatest ballet dancers in history. Mikhail was born in Riga, Latvian SSR, to Russian parents. He is the son of Nikolay Baryshnikov, an engineer, and Aleksandra Vassilievna Grigorieva, a dressmaker, originally from Kstovo, Nizhny Novgorod Oblast, Russia. In 1974, while touring Canada, Mikhail defected, and requested political asylum in Toronto. He later moved to the U.S.
Mikhail has three children, including actress Anna Baryshnikov, with his partner, ballerina Lisa Rinehart; he also has a daughter, dancer and choreographer Shura Baryshnikov, with his former partner, actress Jessica Lange. Mikhail’s maternal grandfather was named Vassily Grigoriev.